Preston Havens has been a part of the Mountain Home community since his youth. 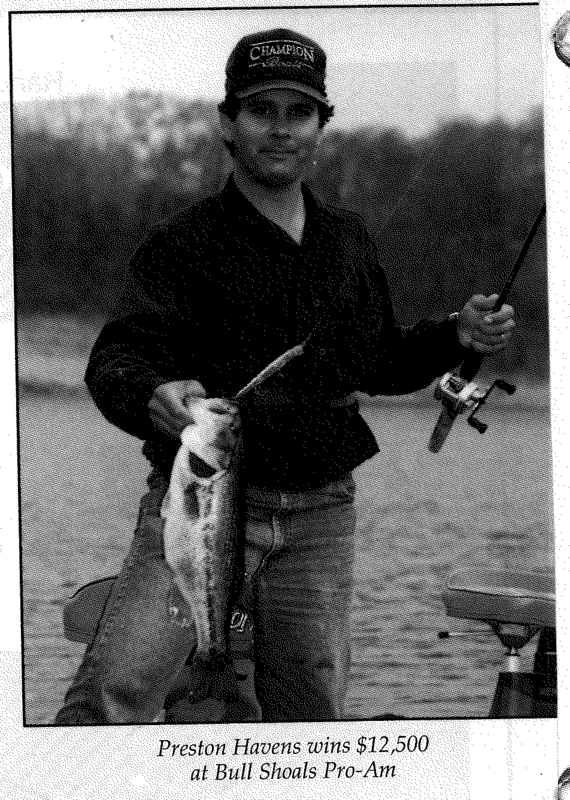 He has always had a passion for bass fishing. Luckily he grew up in Mountain Home, which is one of the premier outdoor sports destinations in the country. 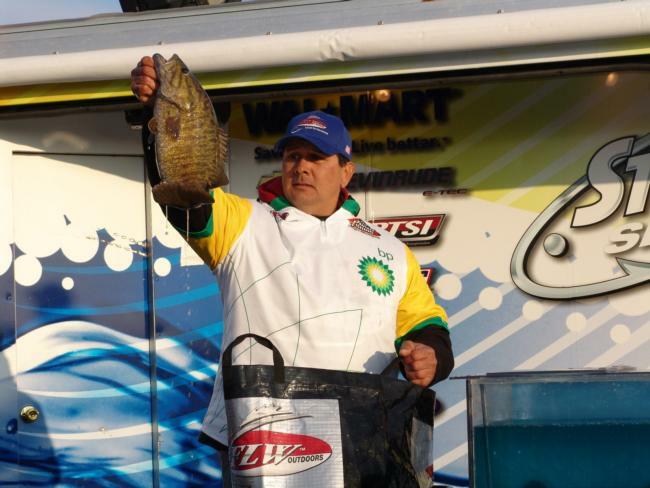 He has developed a lifelong career as a local pro-bass fishermen, fishing in numerous tournaments. His biggest finish came in 1999, where he achieved 2nd place in the Costa FLW Series on Beaver Lake. Aside from bass fishing, he is the second generation owner of a local HVAC business in Mountain Home. Havens Air tech has been serving the community of Mountain Home for over 40 years.